Tour Romania with us in 2019 and get a taste of its culture, learn about its rich history and the human stories behind the faces. By interacting with locals and visiting off-the-beaten-path tourist attractions, you’ll get to discover “true Romania”. For inspiration, please have a look below at our suggested 2019 Romania tours which can be customized to your preferences. 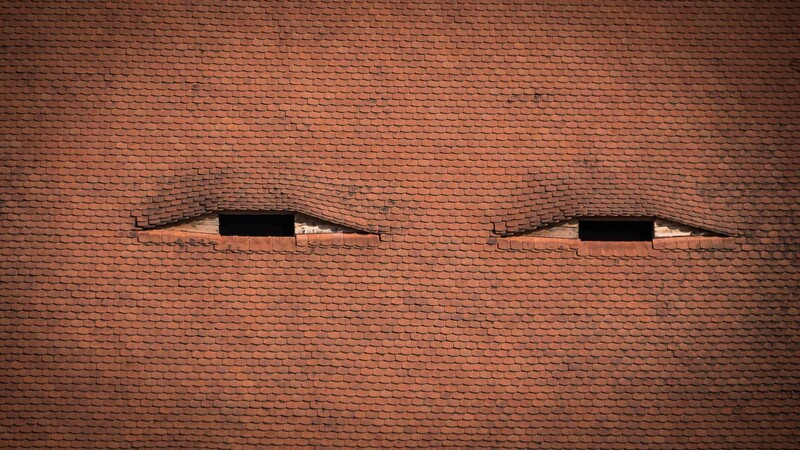 Or write us at info@true-romania.tours about your interests and we’ll send you a tailor-made tour proposal. The highlights of this 2019 Romania tour are the medieval castles, painted monasteries, wooden churches, brown bears, quaint villages and hospitable locals who carry on centuries’ old traditions. 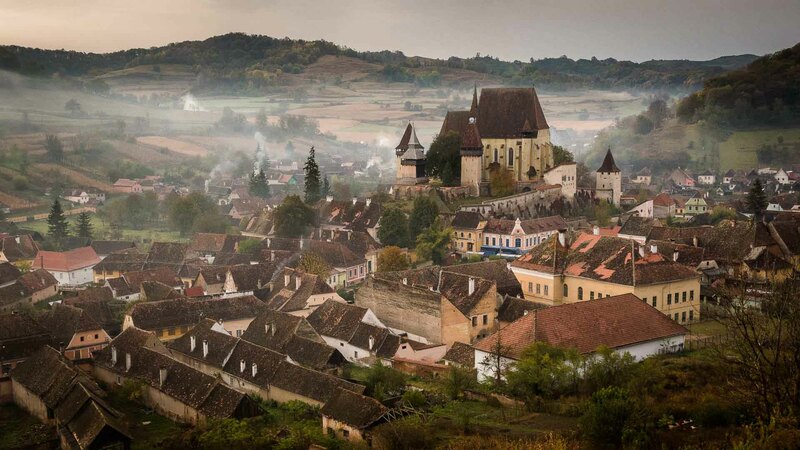 Start this 2019 Romania tour from Timisoara and roam the country in search of the places that made Transylvania the best region to travel in 2016 according to Lonely Planet. You will open the gates of imposing castles, explore medieval towns with their eye-catching buildings, discover true Romania in quaint villages and enjoy breathtaking views from the top of the Carpathian Mountains. 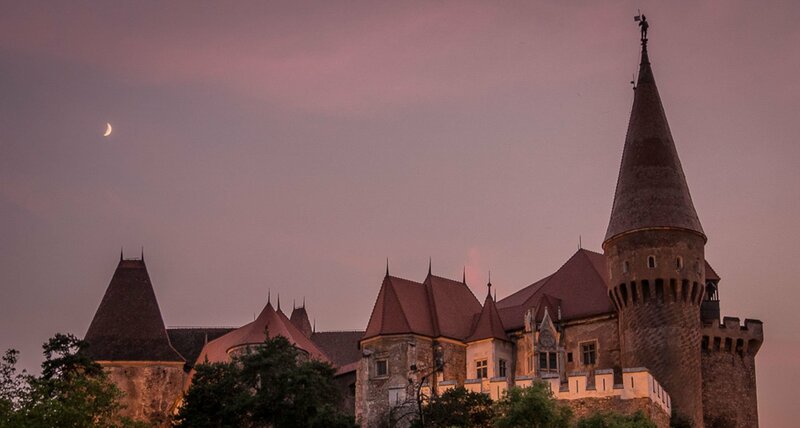 Start this tour of Transylvania from Cluj-Napoca, a vibrant city set in the heart of Romania. 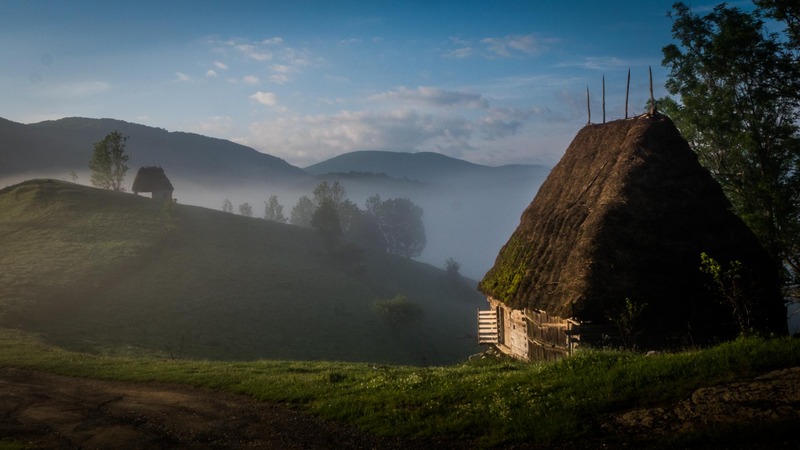 This tour will take you to some of the most beautiful natural, rural and medieval sights in Transylvania and help you understand the rich and complicated history and multicultural flavors of Transylvania. Cluj, caves, mountains, fortifications and castles, Sibiu, Viscri, bears and craftsmen are all included. Spend the Christmas holidays and New Year’s Eve in Romania and witness well-kept customs and traditions coming to life! As you’ll tour the country you’ll take part in exciting winter activities and relax in scenic places. Add to this a stay in an ice hotel and a ride with a dog-drawn sleigh and you’ll make your winter dream trip a reality! Easter Holidays in Romania is a time when a lot of traditions come to life and we invite you to experience them. Painting Easter eggs, the “shooting of the rooster”, perfuming women and first farmer’s celebration are some of the customs you will witness. 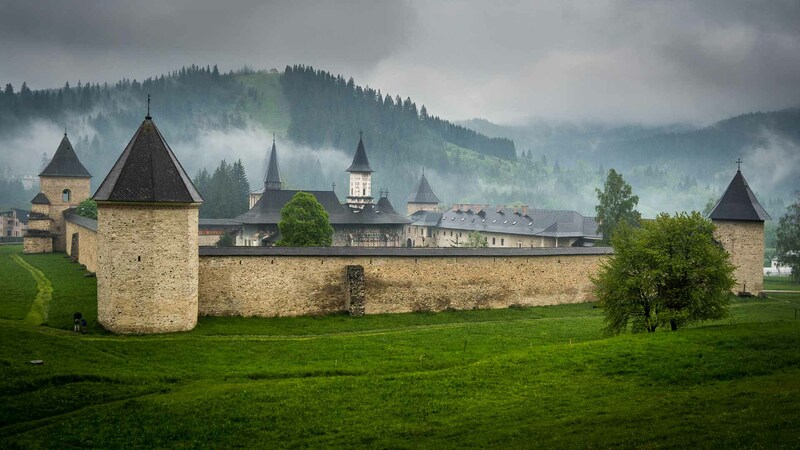 While discovering the unique traditions specific to the Easter holidays you will also visit Romania’s most beautiful sights in Transylvania, Bucovina and Maramures. 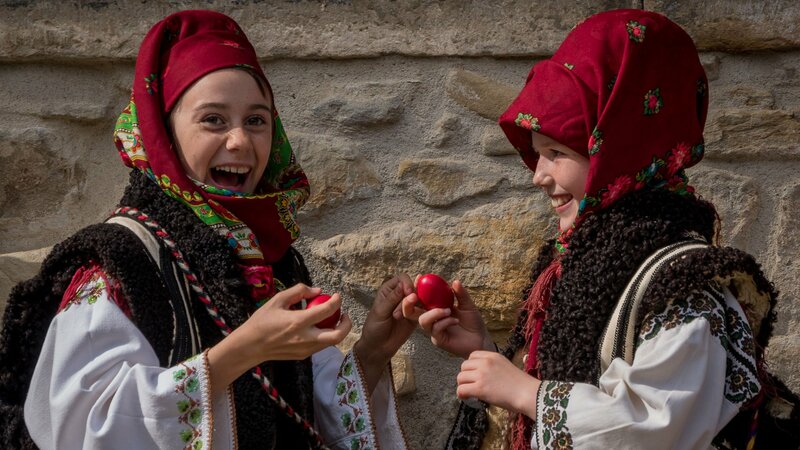 In 2019 the Orthodox and Catholic Easter are just a week apart so you can experience both in one of our most culturally enriching 2019 Romania tours. Besides its multiculturalism and quaint countryside, Romania is home to beautiful mountains crossed by spectacular roads, some of them being at more than 2000 m altitude. Get in the car and discover the most scenic drives of Romania for 15 days and make sure you don’t miss the other highlights of the country. This self-drive tour will take you to the castles and medieval towns of Transylvania, the famous painted monasteries of Bucovina and the quaint life of Maramures people. On your way you will travel through beautiful mountain passes and enjoy the scenery of Romania’s nature. Put away your city map and start exploring the fascinating life around Sibiu. Or go searching the UNESCO fortified churches and learn about the traditions and old way of life in remote villages. 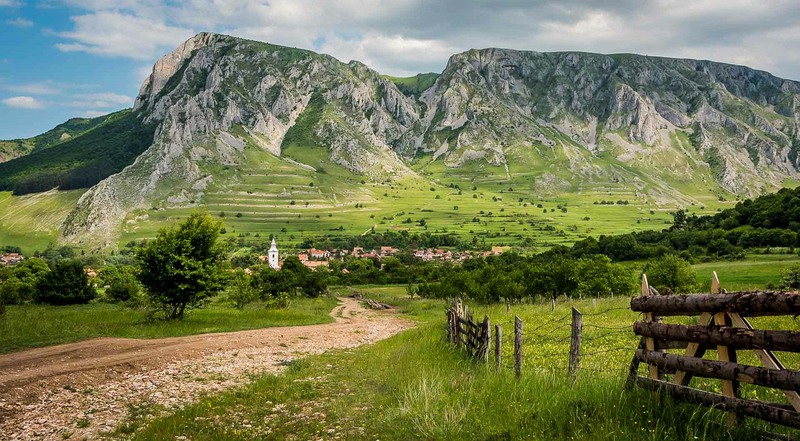 Or explore the Western Transylvania with its picturesque mountains and villages. 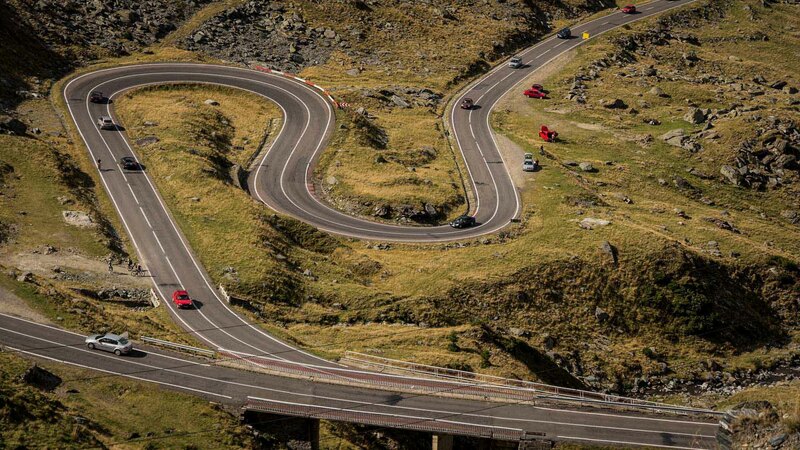 If scenic views are your thing, than make sure Transalpina or Transfagarasan road is on your list. Deva and Alba-Iulia are well located for day trips to the less traveled parts of Transylvania: Corvin castle in Hunedoara, Timisoara, Cluj Napoca, Sarmizegetusa Regia, the wonderful mountainous countryside and more. During this day tour from Arad you can visit Timisoara or Oradea, the most beautiful cities in western Romania with charming architecture and fascinating history (Timisoara is where the 1989 anti-communist revolution started). 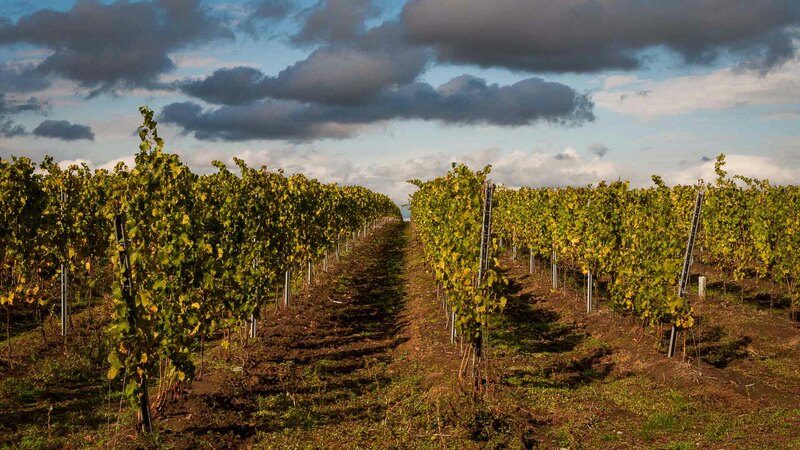 Near Arad there are also some very nice vineyards, villages and churches which are worth exploring in this short, but interesting Romania cultural tour.